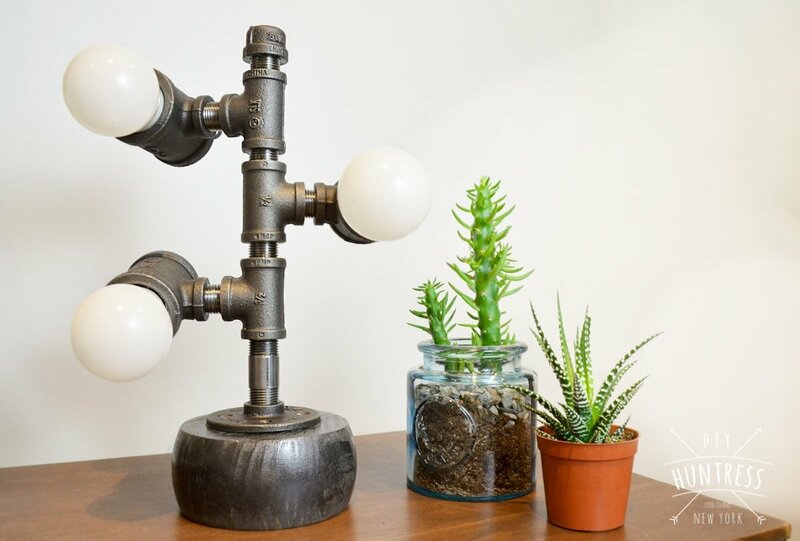 Now that I have an office, I’ve been looking for cool ways to decorate without breaking the bank. 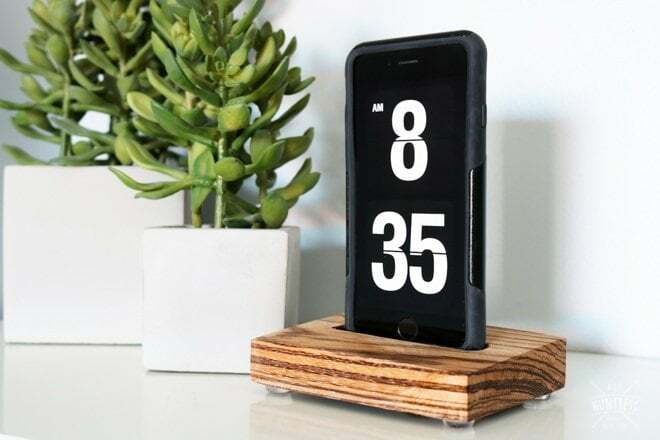 I’ve always admired simplistic design, and decided it was time to make a docking station/wooden stand for my iPhone. Luckily, thanks to some scrap zebra wood and DAP Rapid Fuse, I was able to do just that! Since I have an iPhone, I naturally used dimensions and charging equipment that will support my specific phone. 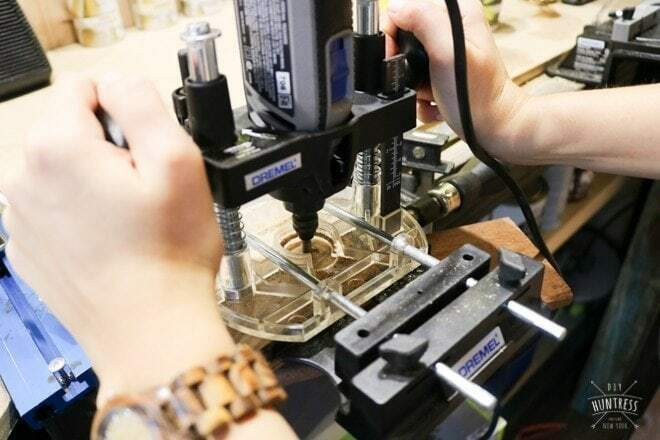 However, this project can be tailored to fit any phone with the right tools and careful measuring! This project took a couple of hours and was a fun way to spend a Sunday afternoon. *Disclaimer: This post includes affiliate links. Every purchase made through these links helps support what I do! For my full disclosure policy click here. 1. 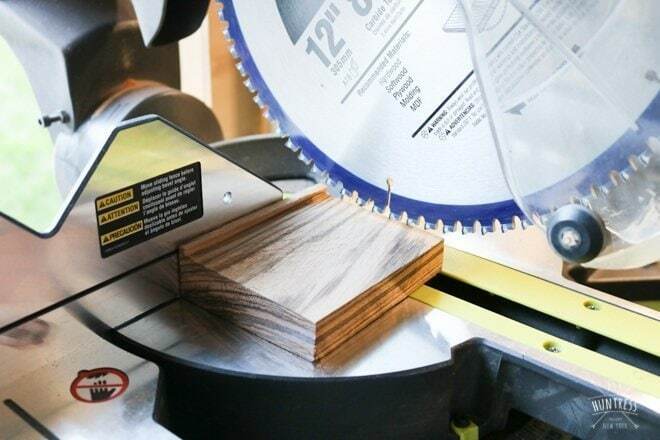 Use your miter saw to cut your block of wood to size. How long your block should be is up to personal preference, but in order to find the size of my block I measured the width of my iPhone 6s and added 2” (so, 2 ¾” + 2” = 4 ¾” wide stand). 2. 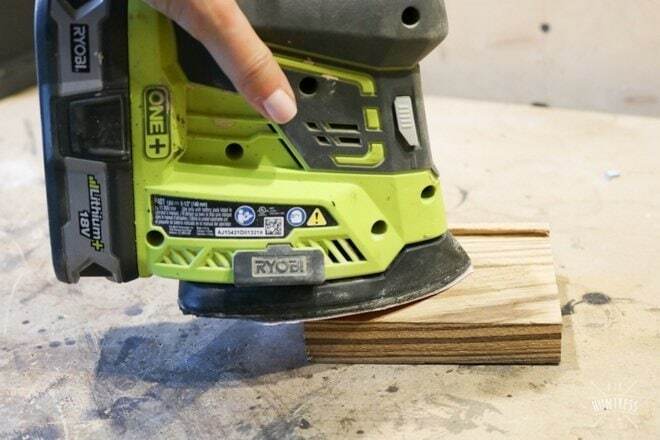 Use a sander to make sure the block of wood is smooth and level. 3. 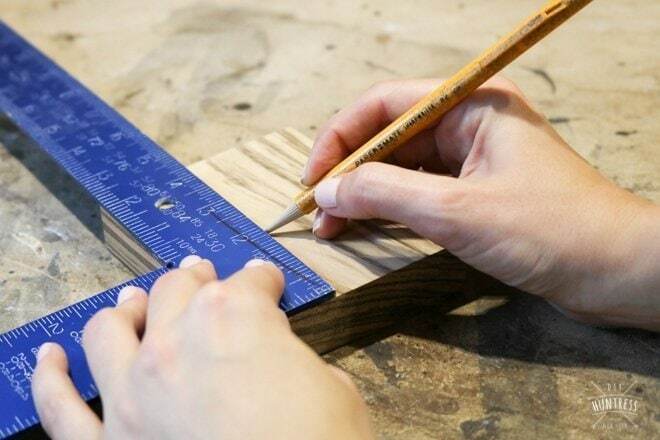 Use a straight edge and your measuring tape to find the center of the block of wood. Then, use the dimensions of your phone to figure out how wide you would like the opening for the phone to be. My phone is about 2 ¾” wide, so I made the opening 3” wide. 4. 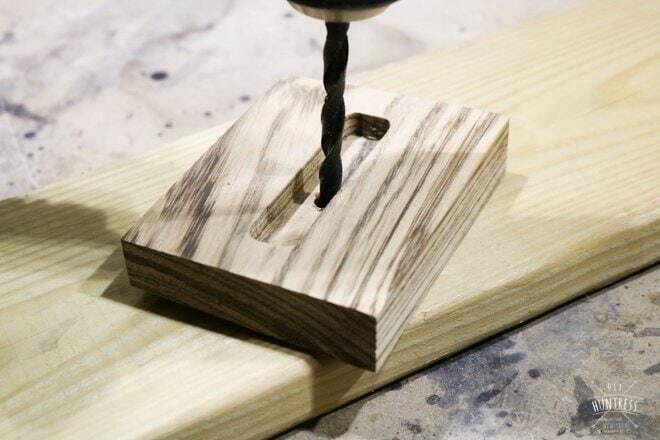 Use a plunge router with a straight bit to follow the markings you made for the opening. I took about 1/8” off during each pass as to not burn out my bit or my tool. Note: I used a Dremel Rotary tool for this process with a plunge router attachment and straight router bit. 5. 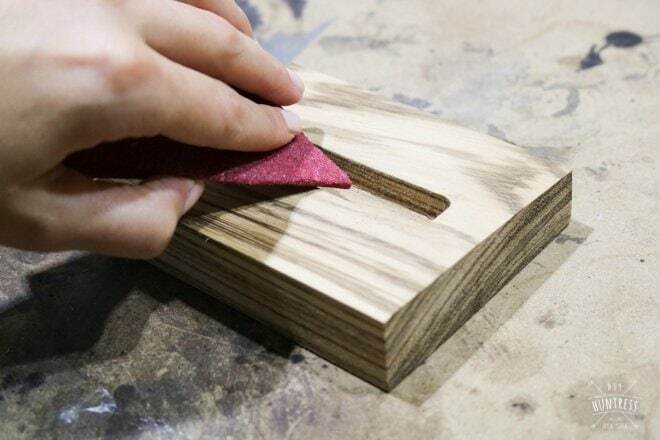 Once your opening has been made, use sandpaper to smooth it down. 6. 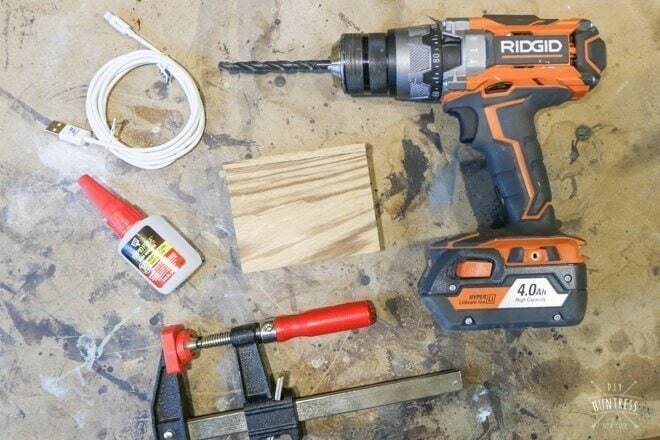 Next, use a 5/8” drill bit (or whichever size fits your personal charger) to create hole for the charger to sit. 7. 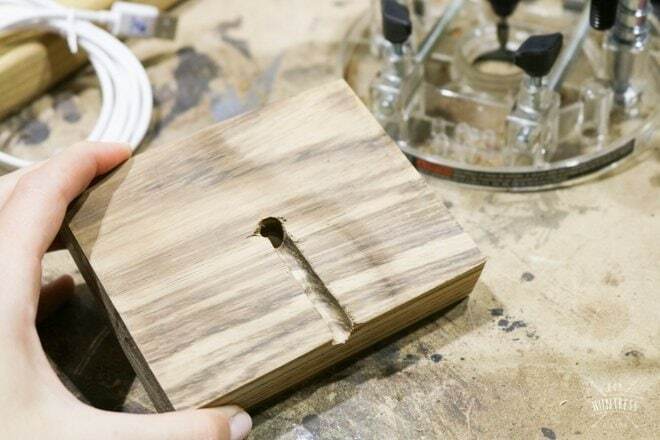 Flip the piece over and use the router to make a channel for the charger cable to sit. 8. 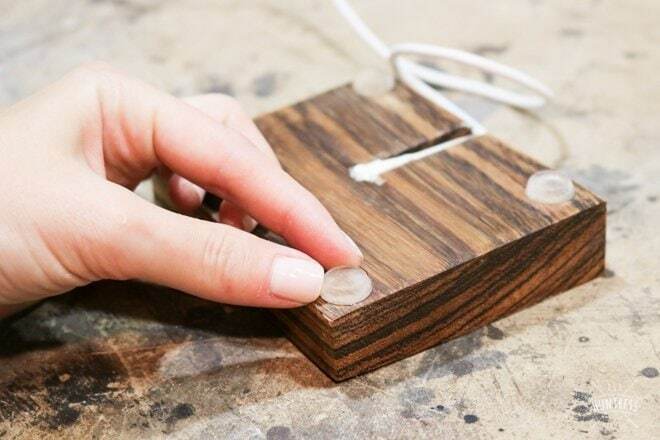 Insert the charger into the opening and the channel and apply to wood with wood adhesive. 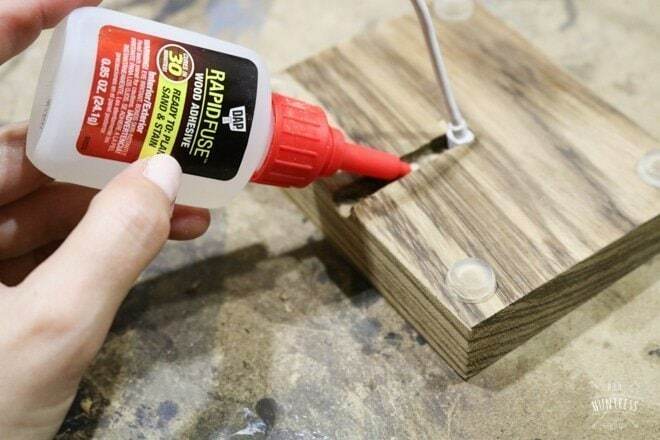 I used DAP Rapid Fuse Wood Adhesive because it’s fast drying and strong holding. 9. 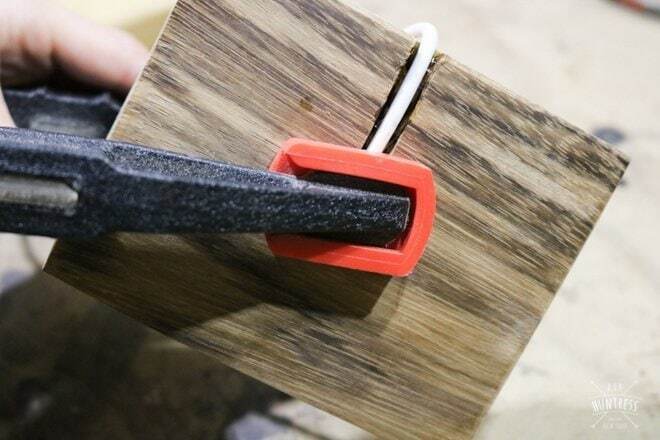 Use a clamp to hold the wire in place while it dries. 10. 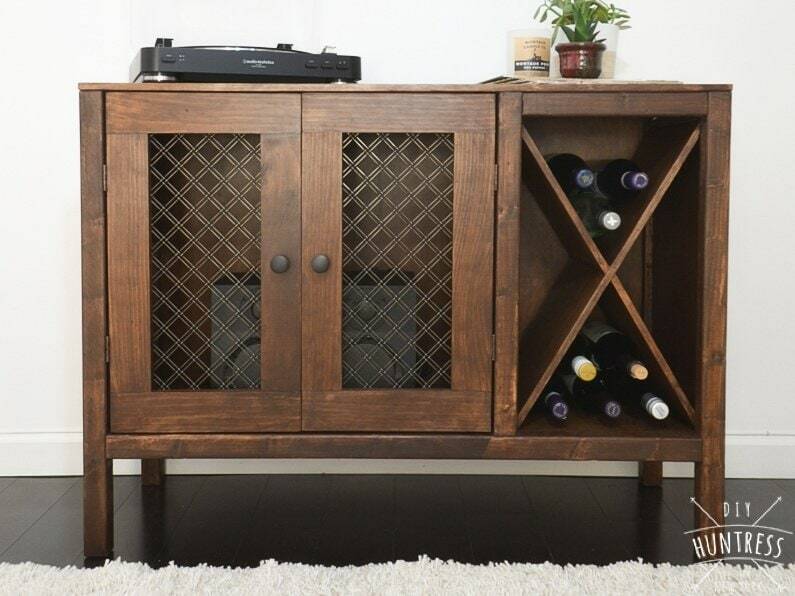 Once set, finish the piece off with your desired finish. 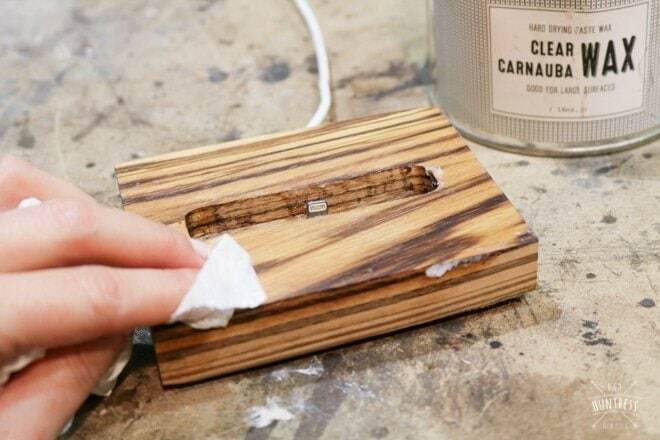 I chose a wax for the zebra wood because it left a smooth finish and amazing smell. 11. 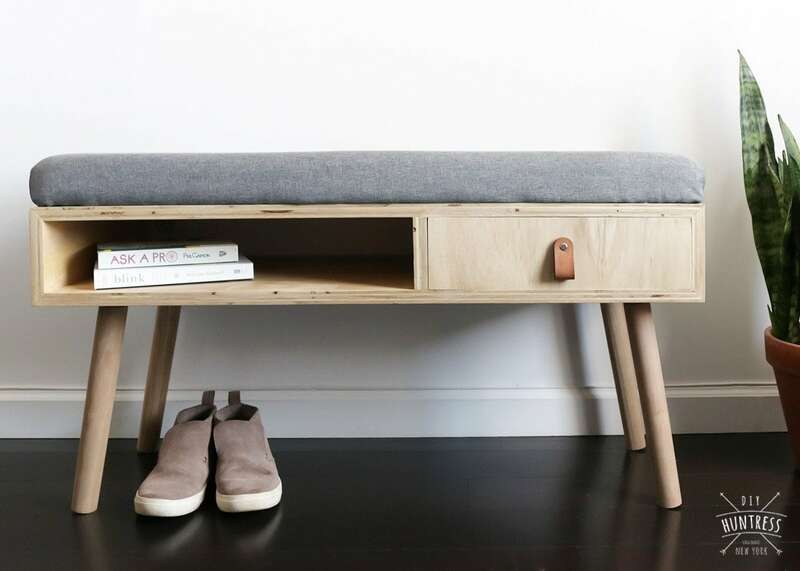 Add rubber bumpers to the bottom of the stand to prevent it from sliding around. 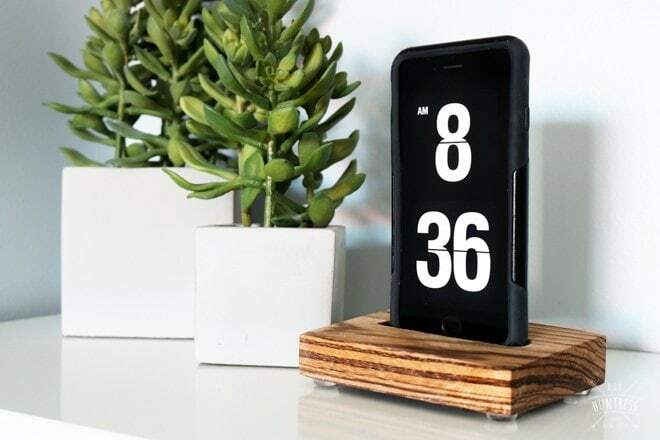 Now you can charge your phone in style! I love the simplistic look of my new docking station and am so excited to know that my wire won’t be going missing any time soon. This is a project I have been wanting to work on for a while, and I’m so happy it’s done! Ready to make your own? 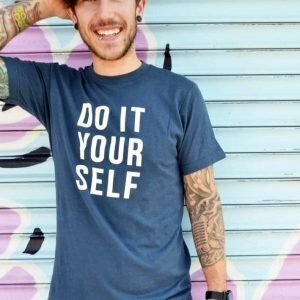 If you do, make sure to share it with me on social media! Can’t wait to check out your version! *This post is sponsored by DAP Products Inc. While I acknowledge that I have received compensation for this post, all project ideas, design choices, and cell phone habits are my own. This an excellent and wonderful article. 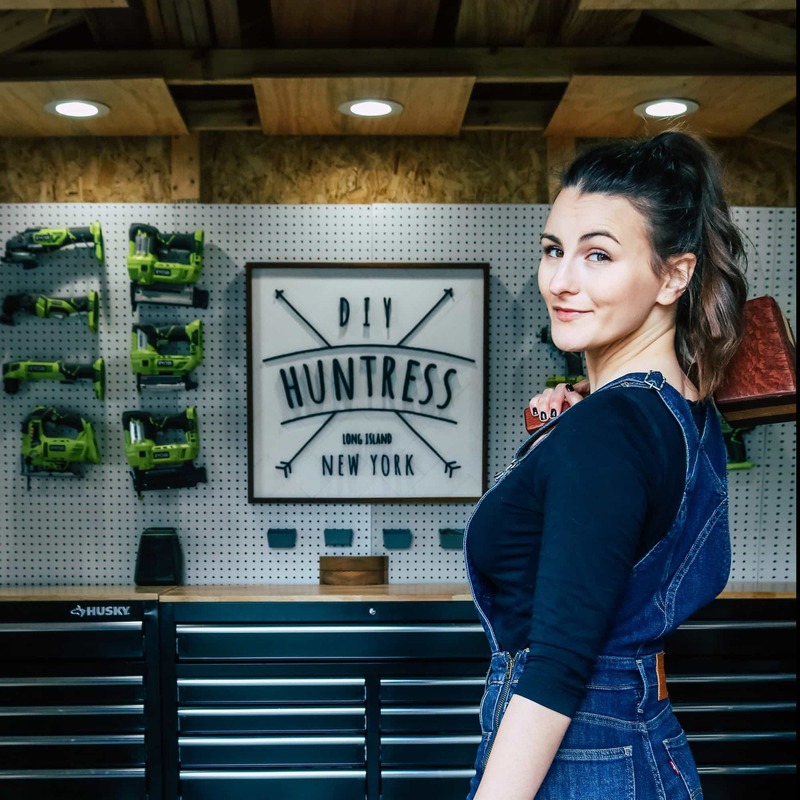 I like your DIY home improvement tips and ideas. Especially I like your tools using tips and ideas. You are so creative. I love your Post. I am trying to follow your Technique. Thanks for your Amazing Share…! Wonderful Post. 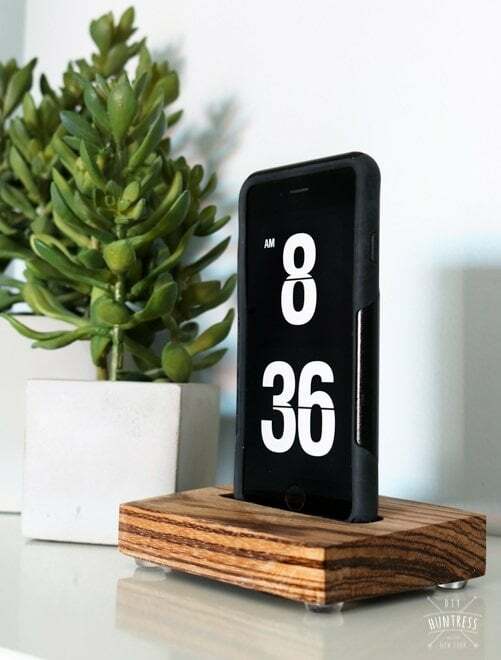 Excellent Idea in your Diy Docking post, This is very wonderful for me. I will trying to follow your technique. Glad you liked it! 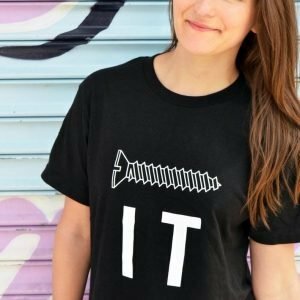 Thanks for checking out my project!